Dagger 2 is a dependency injection for Android. 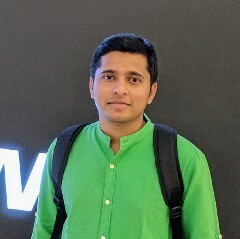 A Complete Resources To Learn Dagger 2 At One Place. A Complete Tutorials To Learn Dagger 2 At One Place. Dagger 2 is a dependency injection (DI) framework. Dependency Injection in build upon the concept of Inversion of Control. Which says that a class should get its dependencies from outside. In simple words, no class should instantiate another class but should get the instances from a configuration class. As we know that the Dagger 2 is another important library for Android Projects apart from RxJava. So we must have a proper grip on using Dagger 2 in the Android Projects. Let’s see all the best resources available to learn Dagger 2 in the best possible way. As you all know, I am very fortunate to have Janishar Ali as my friend. I am learning from him by working very close to him. Working with him is always a fun for me. When you learn from the best, you learn the best. In this article, he has provided the best introduction to Dagger 2 and how to use dependency injection. 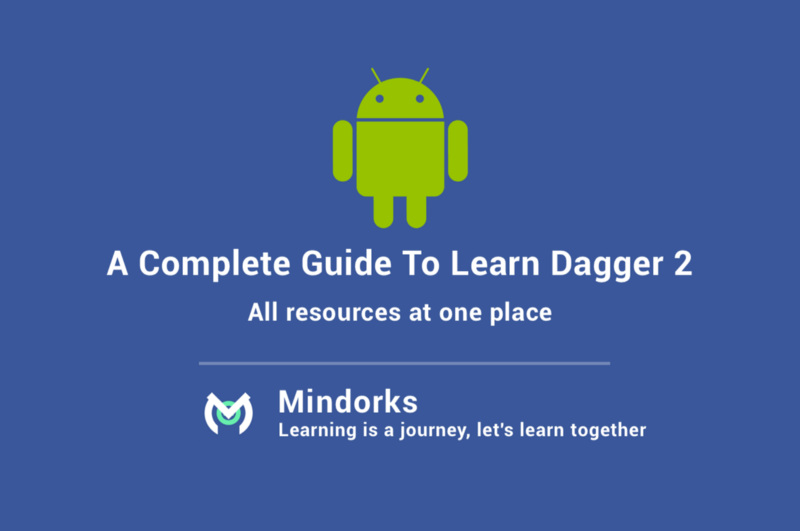 It deals with the introduction to the concept and overview of Dagger2. It contains Dagger2 implementation through an example. All about when and how a dependency class is instantiated and the scenarios that may produce unexpected results. With great power, comes great responsibility. So learn it in the best way.